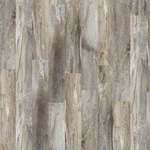 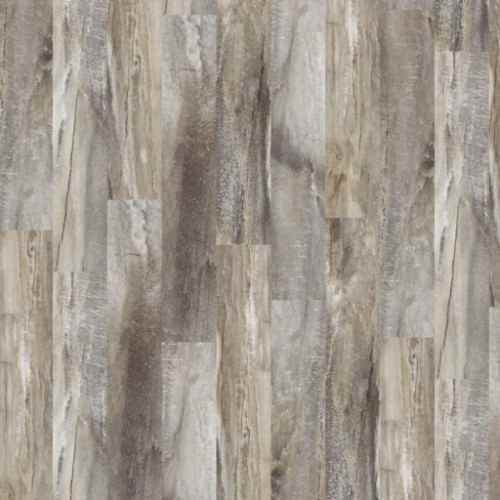 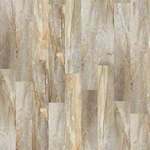 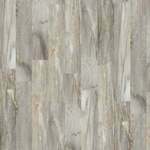 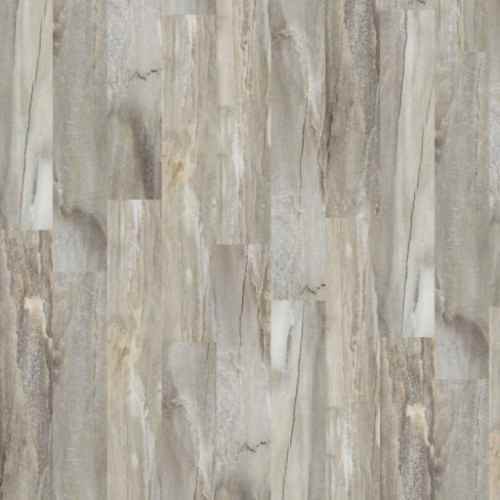 042VF Easy Style Plank LVP has a low gloss wood and stone visual. 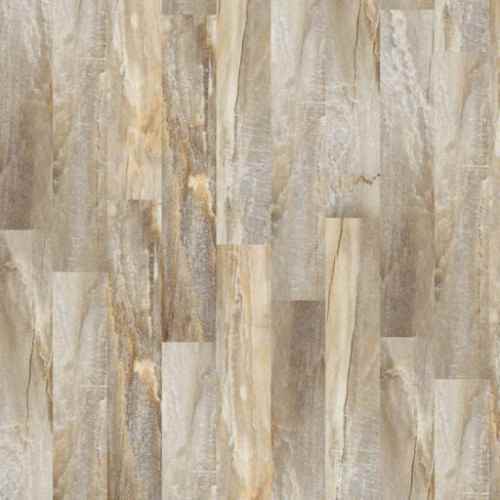 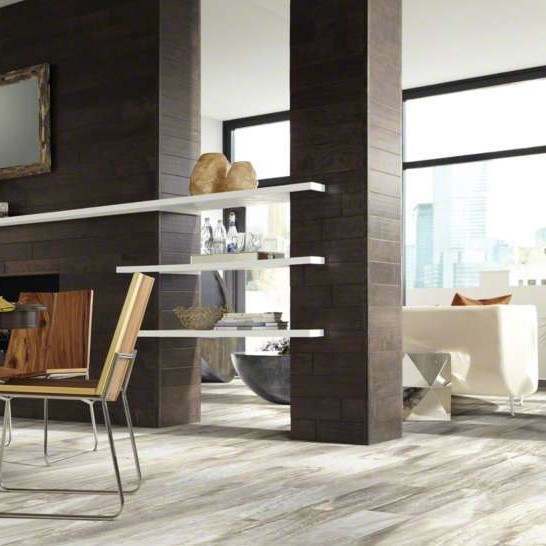 A unique LVP product by Shaw that has a visual of contemporary fusion of stone and wood with a smooth, low-gloss surface. 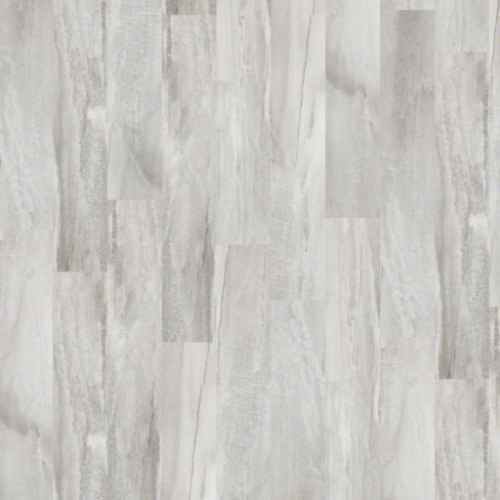 Easy Style Plank blends the colorations and the 6 x 36 plank format to make Shaw Floor have a look of either reclaimed wood or a more formal marble look. 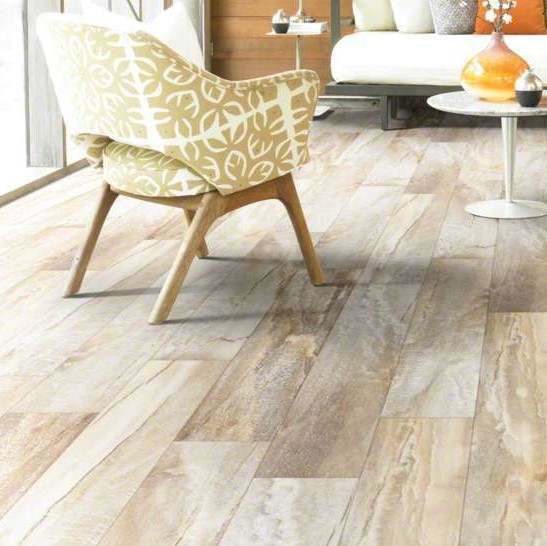 Shaws Easy Style collection is constructed to be resistance to wear, staining, mold, and mildew growth. 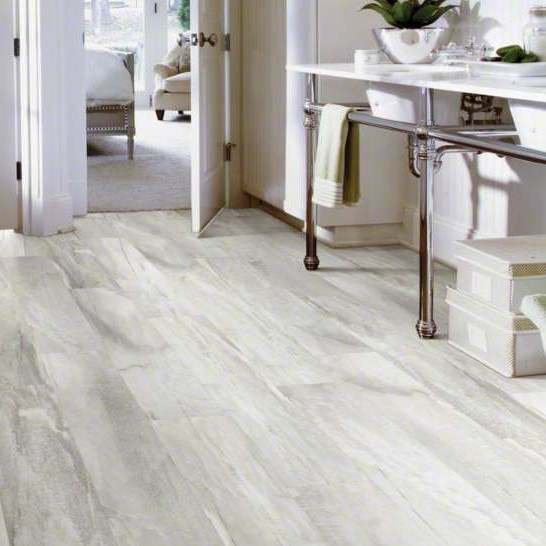 Since this vinyl plank is finished with a 20mil wear layer for additional longevity and performance, this wood and stone look flooring is perfect for residential or commercial use. 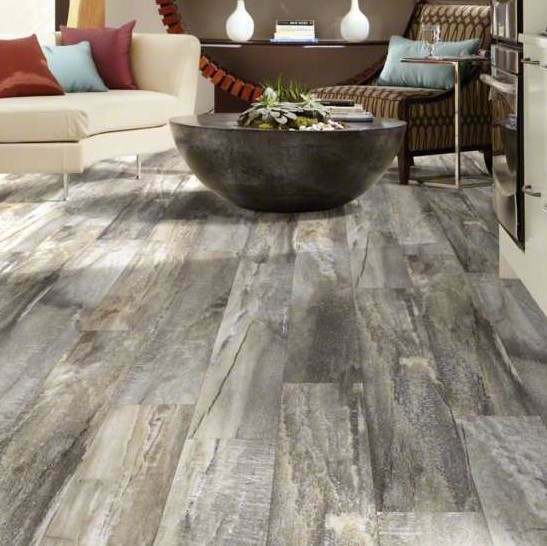 The VersaFit no-glue backing makes for easy installation. 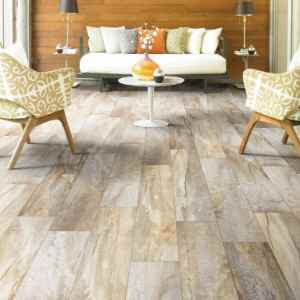 Install three ways: loose-lay, perimeter glue, or overall glue. 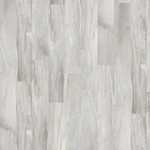 VSMPR* Multi-Purpose Reducer - 72"